Omega is a company with a pioneering spirit. They have been involved in the creation of watches to commemorate many historical events over the years. 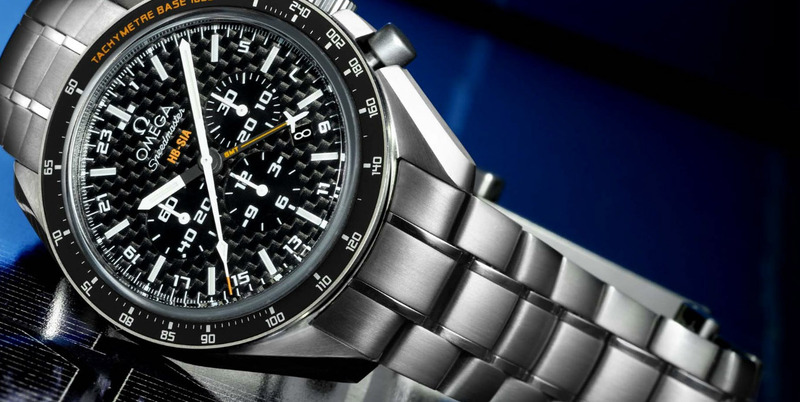 No watch company in the world can compete with Omega’s records for accuracy, they are a leader in sports timekeeping. This are why Omega is one of the world’s leading watchmakers. The Solar Impulse is one such event, the purpose of this project is to create a plane powered by only solar energy that can circumnavigate the globe and on April 7, 2010 it made it’s maiden voyage. The prototype with its 63 foot wingspan and weighing in at 1700kg was followed by founder and co-pilots Andre Borschberg and Bertrand Piccard in a helicopter on its two-hour flight. 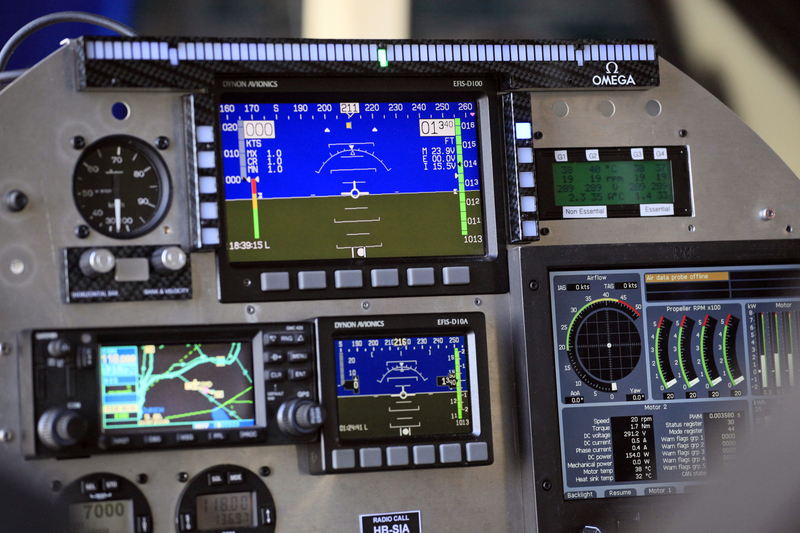 Omega supplied capital and technical support including performance simulation and testing system, landing lights and the Omega Instrument. 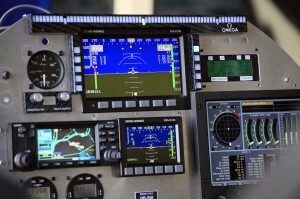 The Instrument is a display panel that assists the pilot during landing. It was invented by astronaut and Swatch Board Member Claude Nicollier. It made a perfect landing, by the way. Piccard was overwhelmed to the point of tears when he watched the Solar Impulse silently move through the air. Powered by only solar energy it could lead to finding ways of reducing our dependency on fossil fuels. Powered by Omega know-how and a pioneering spirit. Known for their work with the Olympic Games Omega honored Paralympic winner Lauren Woolstencroft. At the Vancouver 2010 Paralympic Games she won five gold medals. In the capacity of Official Timekeeper Omega presented Woolstencroft with a Seamaster Planet Ocean wristwatch for her remarkable achievements. Woolstencroft was very excited to be presented with the watch honoring her accomplishments. Earlier Omega met with Sir Philip Craven, President of the International Paralympic Committee (IPC) in downtown Vancouver at the opening of the games. He is one of the most successful Paralympians of all time in wheelchair basketball representing Great Britain between 1972 and 1988. He also competed in swimming, field athletics and track in 1972. He was presented with a commemorative Olympic Pin Set and an Omega Seamaster Vancouver 2010 Limited Edition watch by Omega general manager Christophe Berthaud. Omega had 220 timekeepers and data handlers at the 2010 Vancouver Olympic and Paralympic Games. The games took place over a 17-day period with more than 5,500 athletes and officials from more than 80 countries in attendance. The games attracted an estimated three billion television viewers worldwide. More than 10,000 members of the press were there. Vancouver2010.com had 75 million hits. Sports timekeeping has been a part of Omega’s history for more than a century and they will continue to be committed to the men and women whose spirit inspires them.